Thanks to a truly global reach and increased recognition, the Forex markets are certainly slated to be the must-watch sector during 2016 and beyond. With so many different variables to take into account, how are investors to know the predominant themes to follow? Let us examine four areas which are predicted to have a noticeable impact in the months ahead. In December 2015, the Federal Reserve raised its interest rates on the dollar by 25 basis points; the first time since before the recent global financial crisis. This action was precipitated by positive economic figures emerging from the United States as well as a more bullish domestic investing sentiment. It is widely believed that the dollar will fare well in relation to other currencies while some are predicting a parity with the euro. This is indeed a sector to watch closely. Commodities have taken massive hits during recent times and the stronger dollar is only one factor behind such a downward momentum. Although many investors feel that gold and precious metals are still excellent long-term hedges, some are now wondering how far their values will fall before any type of concrete support is found. It is therefore a wise assumption that a watch-and-wait attitude will remain dominant for the first quarter of 2016 or until definitive upward mobility is seen. Still, those who are bullish for this safe haven could very well be interested in turning short-term profits through leveraged CFD trades. One of the words which has been quoted by those analysing the 2016 Forex markets has been "volatility". With continued weak data emerging from China and the knee-jerk reactions that have gained momentum since the start of the year, one is forced to wonder if this sentiment will remain firmly entrenched during the months ahead. All signs seem to say yes and should geopolitical instability further affect these markets, the bulls could very well take centre stage. 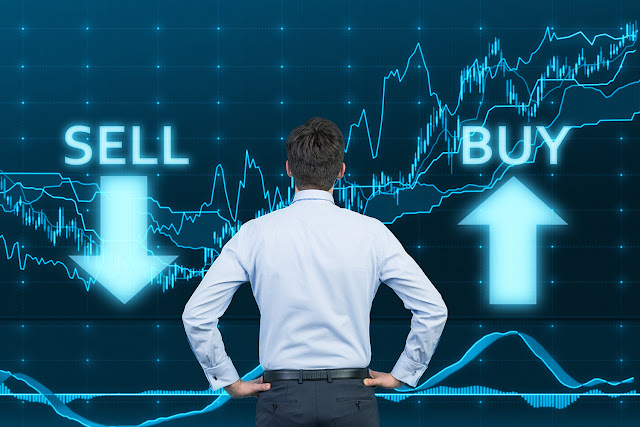 However, it is just as important to realise that regardless of which way the markets move, the very nature of a Forex trade can provide substantial profits. So, striking while the proverbial iron is hot may be a wise strategy to employ. As the expression goes, "never buy when it is high". Ultimately, 2016 could be a rather bearish year for the Forex marketplace. Any astute trader will also note that there is a distinct advantage here. With the larger players firmly fixated on the sidelines, smaller traders can reap valuable profits with the help of efficient electronic trading systems. CMC Markets is an excellent source for news, Forex trading tips and some of the most modern platforms currently available. Regardless of the predominant market conditions, there are always profits to be made within this multi-trillion dollar sector. For those who embrace a proactive stance, 2016 could very well be a year to remember. These events are paradise city for scalpers and day traders haha. When markets show knee-jerks like these you wonder even if they really are panicky little stockholders or if they are just trolling the markets.